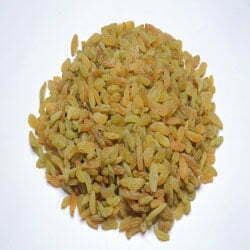 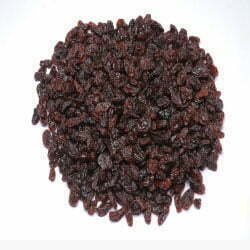 Yellow raisins are made through regular grapes which are mostly sold in supermarkets. 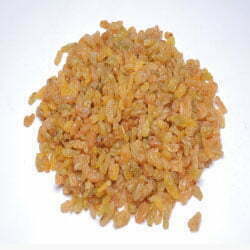 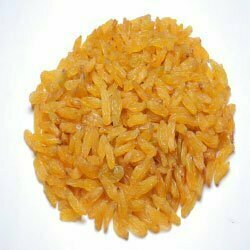 While yellow raisins are coated with sulfur dioxide and are dipped in warm water for retaining their yellow color. 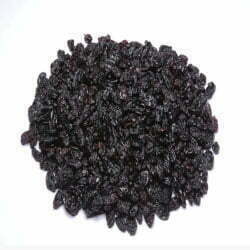 And yellow raisins are dried in air for only 24 hours.